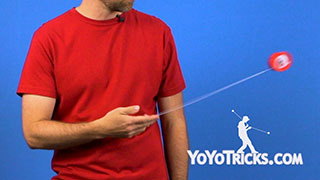 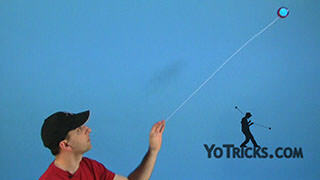 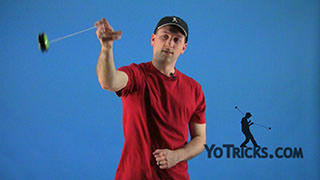 Guillotine yoyo trick how to video. 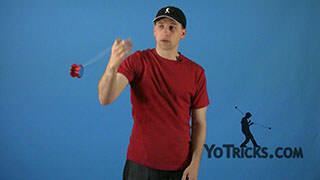 Guillotine Yoyo TrickThe next trick that we are going to show you is called the Guillotine It looks like this. 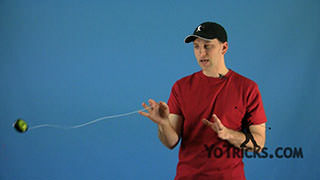 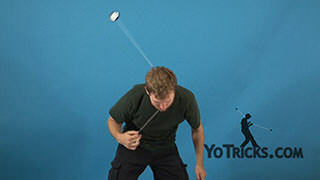 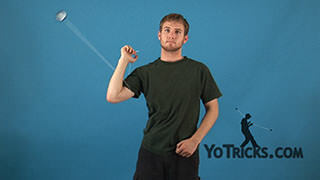 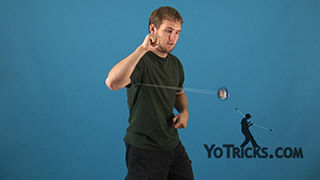 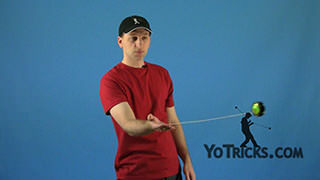 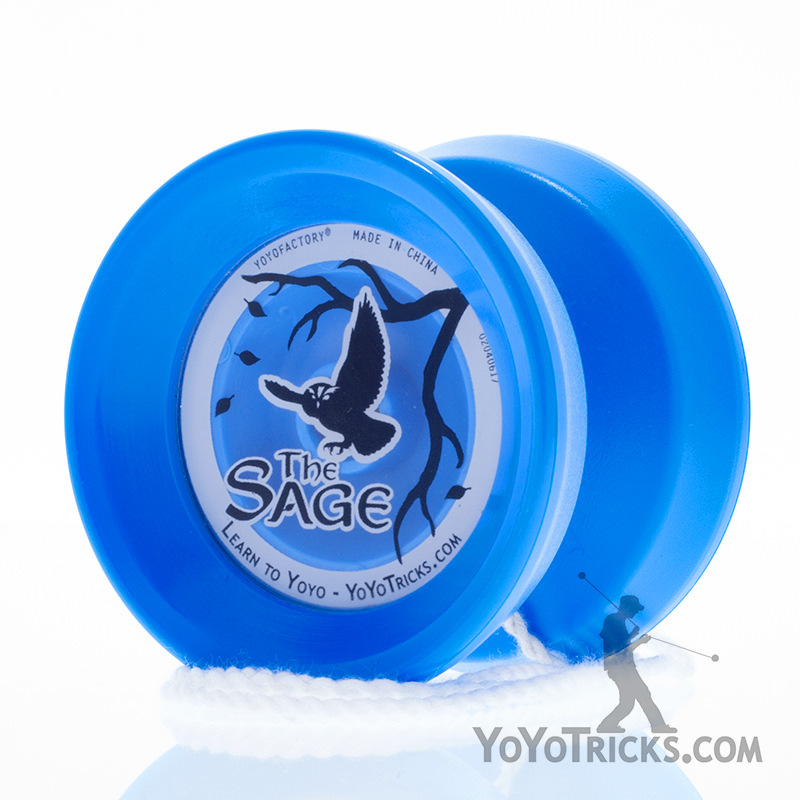 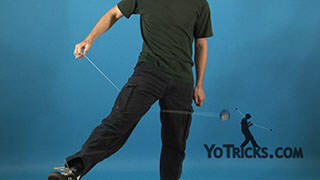 When you’re doing this trick you want to start off by throwing a strong Breakaway, and when you do the Breakaway you want to actually let the yoyo pass right around your neck. 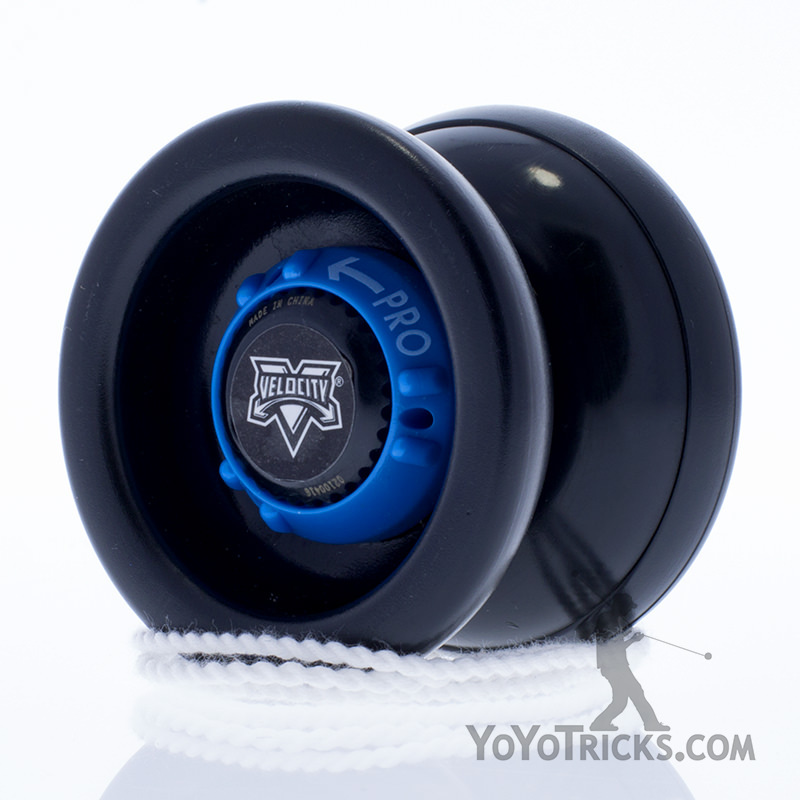 Before it comes around and hits you in the face you want to turn your body and stand upright so that the yoyo can pass around the side of your head and then across the front of your body so you can catch it. 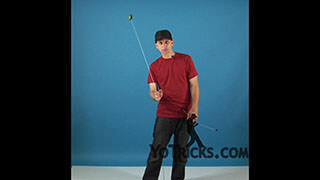 When you put it together it looks like this.